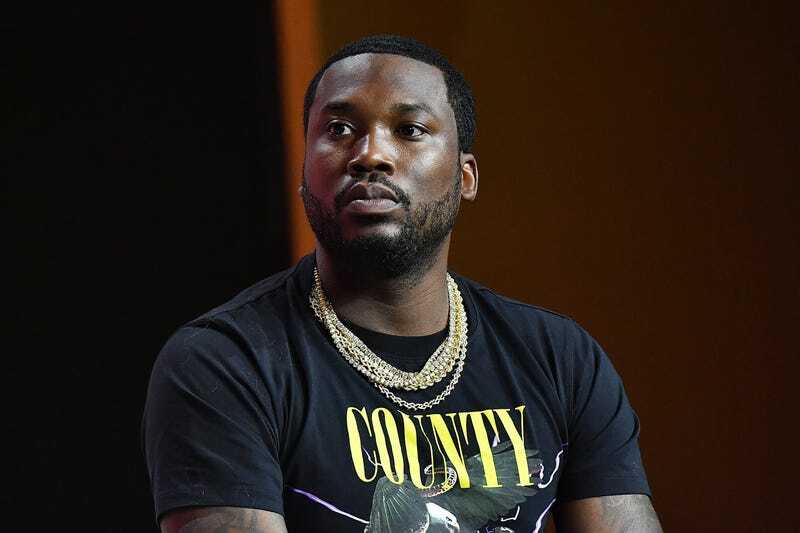 Meek Mill speaks onstage during the 2018 Essence Festival presented by Coca-Cola at Ernest N. Morial Convention Center on July 7, 2018 in New Orleans, Louisiana. Since being released from jail, he’s been working to help others who may have been in the position he was in but don’t receive the amount of support he does. Meek has been working with 76ers co-owner Michael Rubin to launch a foundation to help reshape the system. The details haven’t been finalized but they plan to get other “big people who you know and follow and care about ” involved, according to Rubin. In an interview with Bleacher Report, Meek and Rubin spoke about their upcoming project and Rubin thinks it’ll make a huge impact. “We think we can launch what will be the most impactful foundation within criminal justice reform and create a movement,” said Rubin. When all of this is executed, I think it’ll be great. So many people are affected by the criminal justice system and their voices go unheard.